Our restaurant has been an Omaha institution for over thirty years, offering generations of families a unique dining experience in a restored warehouse. The converted loading dock is an ideal place to dine and listen to street musicians as horse-drawn carriages roll by. 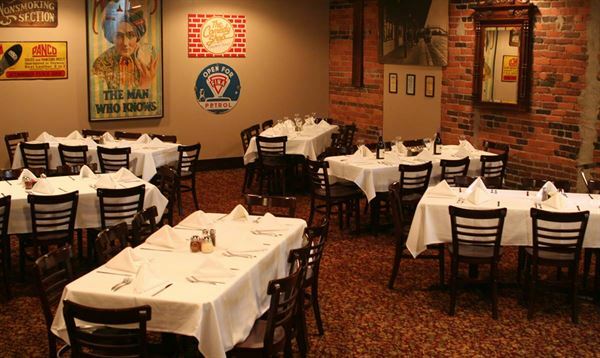 We have private party rooms available for any special occasion, or business function with capacities from 25 to 125.